The aim of Twinning is to promote understanding and forge bonds of friendship between towns in different countries. It started in Europe after the Second World War as a relationship builder. The idea was simple: repair damaged relationships between France, Germany and the UK by pairing towns that had suffered during the war. People from the towns were then encouraged to meet, and experience each other’s cultures first hand. Twinning is still important today as it helps people from different backgrounds and cultures get along. It is also great fun. Linlithgow is twinned with the French Town of Guyancourt, which is situated about twenty kilometres south-west of Paris and close to the Chateau of Versailles. 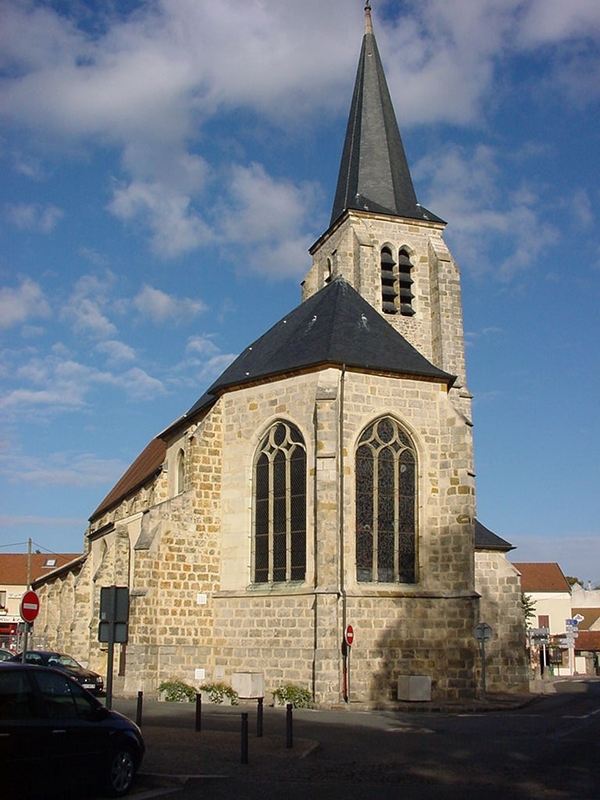 (You can learn a bit more about the town on our “Guyancourt” page). The two towns have participated in a successful programme of exchange visits for more than twenty five years following the signing of an official twinning agreement in July 1989. Twinning is open to anyone living in Linlithgow and surrounding areas and individuals, couples and families are welcome to participate. All that is required is an interest in France and the French way of life. The ability to speak a little French can be useful but is not essential as most French twinners speak some English. It can be, however, an excellent means of practising and improving your own French language skills. One of the key principles of our twinning relationship is that, in order to experience French culture first hand, we stay with host families when we visit Guyancourt and we host our French guests in our own homes when they visit Linlithgow. This can be a bit daunting at first but many rewarding and long standing friendships have resulted from these exchanges. Exchanges between Linlithgow and Guyancourt rugby clubs. Visits by Linlithgow Primary School to Guyancourt with accommodation at an outdoor education centre. If you would like to find out more about how twinning works, please go to our “Contact” page. The village of Dull in Perth and Kinross is twinned with the town of Boring in Oregon, U.S.! "Best way to experience every day family life in a foreign country......without hotel costs!" "Since 2004 we have cemented a firm friendship with our French hosts. They came to our wedding and we went to their retirement party"